Being a parent is hard enough when there’s two of you to share the responsibilities. So, being a single parent with only yourself to rely on, can feel downright impossible. It’s challenging, yes, but it’s also totally possible to be a single parent without losing your mind. 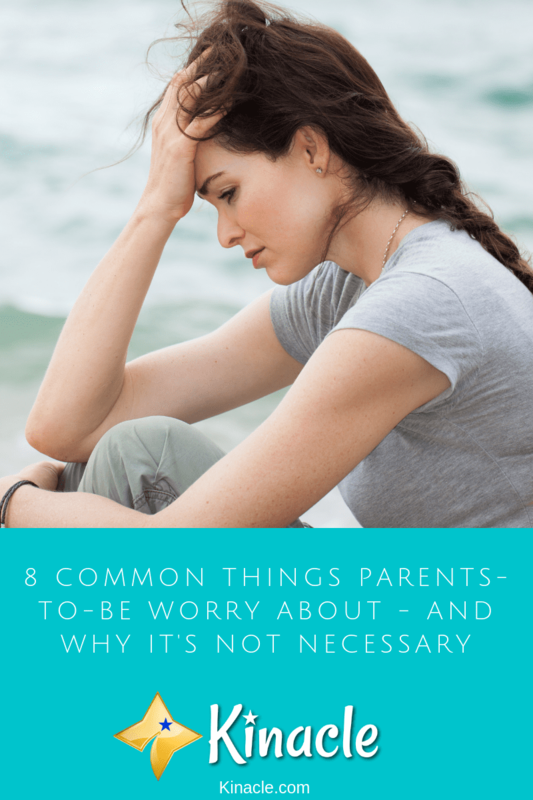 If you’re facing bringing up your child alone, it’s understandable you may feel scared and overwhelmed. However, there are ways to make single parenting a lot easier. 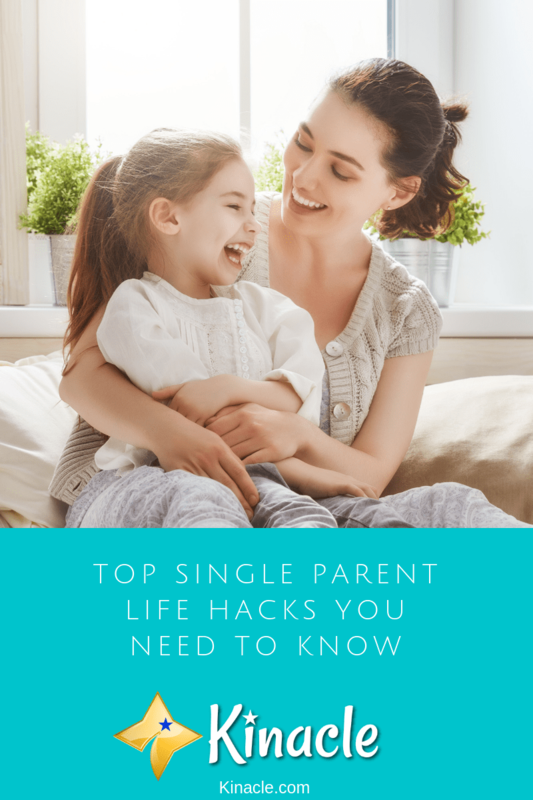 Here, you’ll discover some of the top single parent life hacks which can make your life so much easier. One of the key challenges of being a single parent is trying to juggle everything. If you work, it can be really tough finding the time to match your child’s schedule, while also doing your job effectively. However, did you know you may be entitled to flexible working hours? It’s definitely worth having a chat with your employer to see what kind of flexibility options they can provide. Would they consider letting you work from home some days? Or maybe you could have a flexible schedule where you can take time off as and when you need it if something crops up with the kids? You lose absolutely nothing asking for better flexibility and if granted, you’ll be amazed how much easier it makes your life! It’s common for single parents to feel like they have to do everything. In some ways, you do need to do more than two-parent families. However, you absolutely don’t need to do everything. In fact, it’s impossible to try and do everything yourself. Trying to do more than you can comfortably handle will only lead to frustration, stress and burnout. You’ll never be happy if you’re trying to be a super parent! So, accept there’s some things you just can’t take on by yourself and don’t stress out over the chores or tasks you haven’t had a chance to get around to completing. Childcare Can prove essential for any parent. However, when you’re doing it alone, having a good range of childcare options is essential. More importantly, you need to ensure the childcare you do opt for is reliable. The last thing you need is to be stuck if a childcare provider let’s you down. So, always have a range of backup options on hand, and be sure to choose your childcare wisely. Tur to friends, family, local daycare and babysitters – there’s so many childcare options out there these days so you really don’t need to do it completely alone. Heading out to the store with young children can be an absolute nightmare. 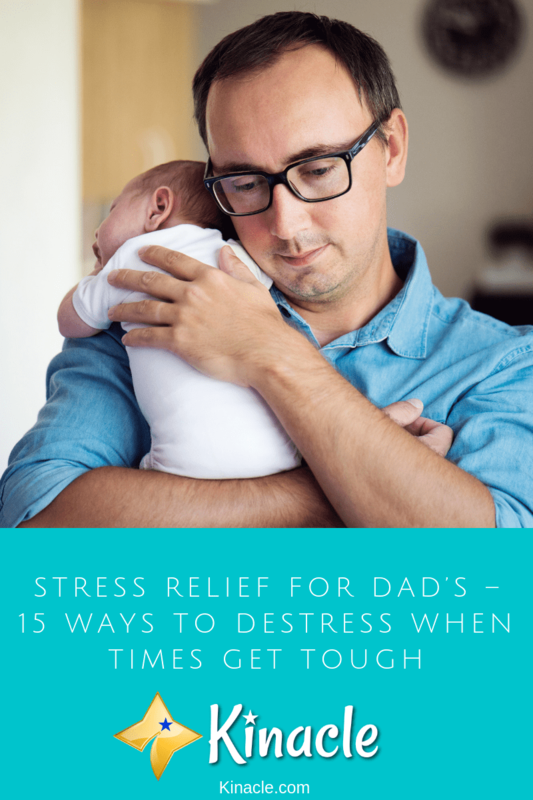 Your life as a single parent is stressful enough, so why make it harder than you need to? Most grocery stores offer an online delivery service these days. All you need to do is sign up, add what you want to your basket, book the delivery and then wait for it to arrive at your door. This online delivery system has made it so much easier for single parents to get the groceries they need without having to prepare for a military-style mission. Getting all of your chores done on top of everything else can seem like an impossible task. However, if you get the kids to help you, it will make life so much easier. Even very young children can help you with basic tasks. Toddlers for example, can help fetch things and tidy up their toys. For older children, you could even create a Rota system. Each day they are assigned several chores and after a week or a month, they receive a reward. This doesn’t have to be a monetary reward, it can be anything from extra gaming or TV time, to days out. One thing that’s going to help you keep on top of your chores, is keeping the home clutter free. You may need to take a few hours to de-clutter each room, but once it’s done you’ll find it easy to keep on top of. A cluttered house doesn’t just make it look untidy, but it can also pose a safety hazard. You won’t feel as relaxed either, so if you want to actually enjoy your home environment, keeping it clutter-free is a must. Don’t try to serve up homecooked meals every night. While they are better for you and your kids, the pressure to cook every night can become overwhelming. Instead, allow yourself to have a night off. This could mean getting fast food, or simply sticking something in the oven. You don’t need to spend hours cooking up a storm in the kitchen. Go easy on yourself and when you don’t have the time or energy to cook from scratch, don’t! It’s really common for parents to compete with one another. However, when you’re a single parent, it’s especially easy to compare yourself to others. Do you look on social media only to find other single parents appear to be managing brilliantly? If so, it can make you wonder what you’re doing wrong. However, the truth is, social media isn’t a reliable source to see how well people are doing. Very few parents post negative things about themselves or their children’s behavior. What you’re actually seeing is their “highlights”. So, just because it looks like they’re doing an awesome, easy job, it doesn’t necessarily mean that’s what’s happening in reality. What you need to remember is that every parent’s journey is unique. You can’t possible compare yourself to other single parents because the circumstances are entirely different. So, stop competing and instead focus on enjoying your family and doing the best that you can do. Overall, it truly is tough being a single parent. There are days it will feel like it’s way too much than you can handle. However, the above tips can really help to simplify your life and make the job that little bit easier. Do you have your own tips which help you out as a single parent? Share them below! It’s official, 2018 is over. It’s that time of year where we begin thinking about the things we’d like to change in the New Year. 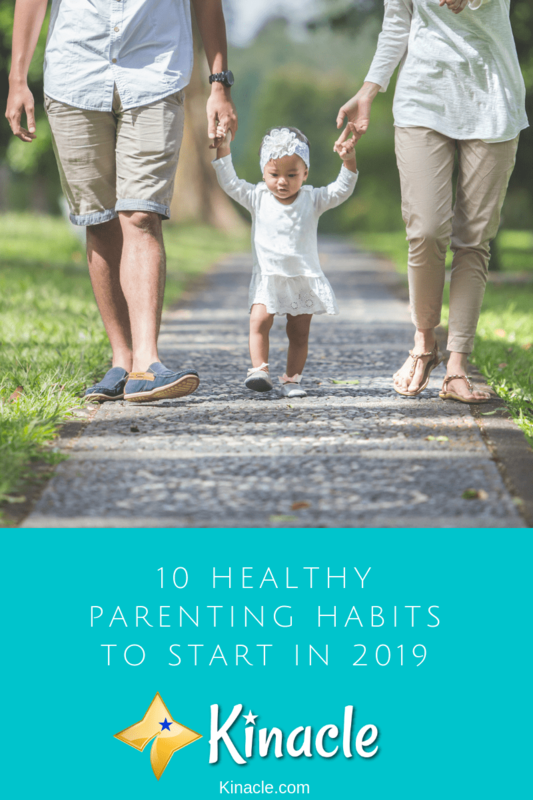 If you’re looking to make your home a healthier, happier place to be, you may want to consider adjusting your parenting habits. Parenting is full of its ups and downs. Some days you’ll be laughing with joy, while others you’ll be tearing your hair out wondering how you’re going to make it through the day without suffering a mental breakdown. 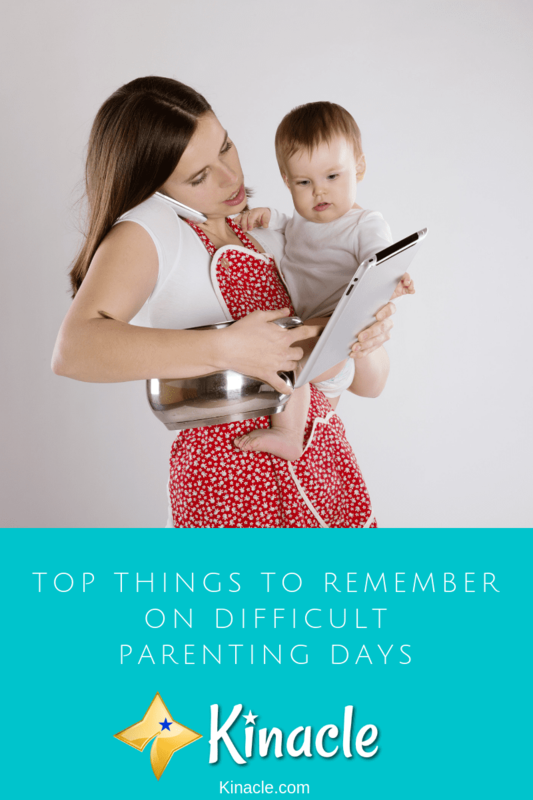 It’s all part of the parenting journey and while it’s impossible to prevent the hard days, there are ways to make them easier to deal with.